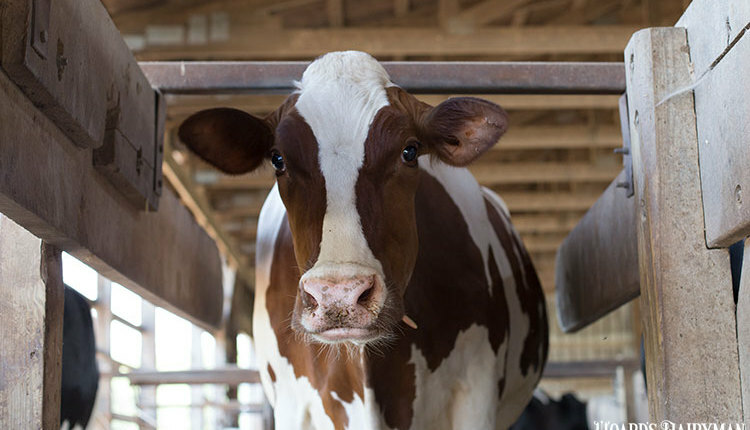 Thomas, who has worked with BMR technologies for the last 15 years, shared some of his experience and observations with attendees of the Four State Dairy Nutrition and Management Conference last week. 2. BMRs aren’t pretty plants. Their low-lignin quality means they also don’t stand as prettily or straight in the field as conventional corn. Thomas joked that if you wanted to look at a pretty stand of BMR, plant a round of conventional corn around the outside of the field. In addition to these thoughts, Thomas mentioned that successful use of BMR technology depends on the farm and how they use them. “BMRs are definitely rate responsive,” he explained. By that, Thomas meant that they needed to be included in the ration at high enough rates if a farm wants to see a milk production boost. 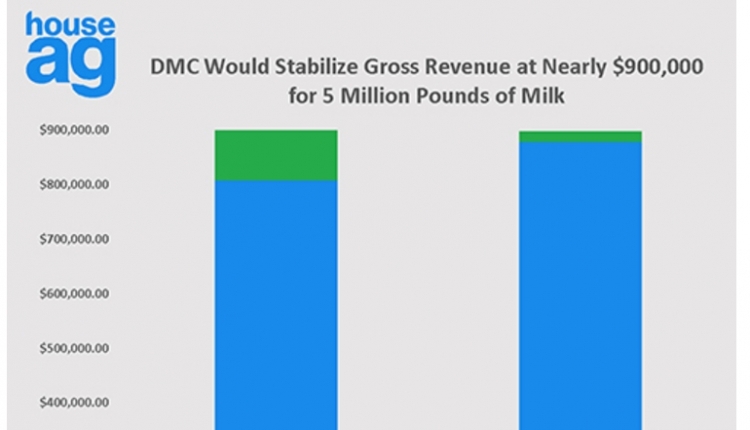 “BMRs should be at least 20 percent of the total ration dry matter intake, and 30 percent would be better,” he continued. 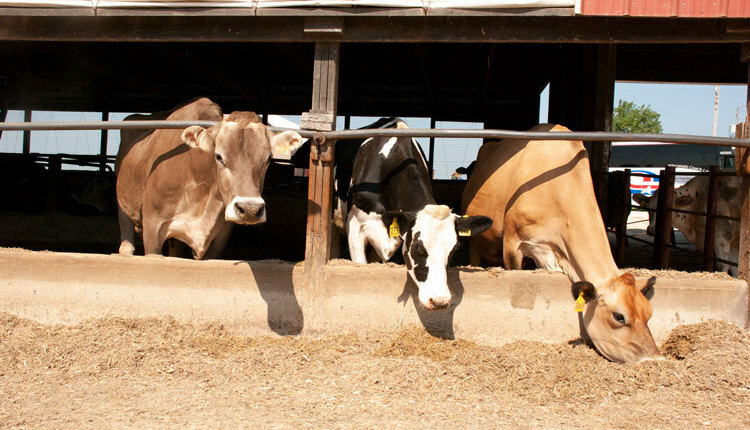 For a farm that feeds 55 pounds of dry matter intake, there should be 11 pounds of BMR dry matter. 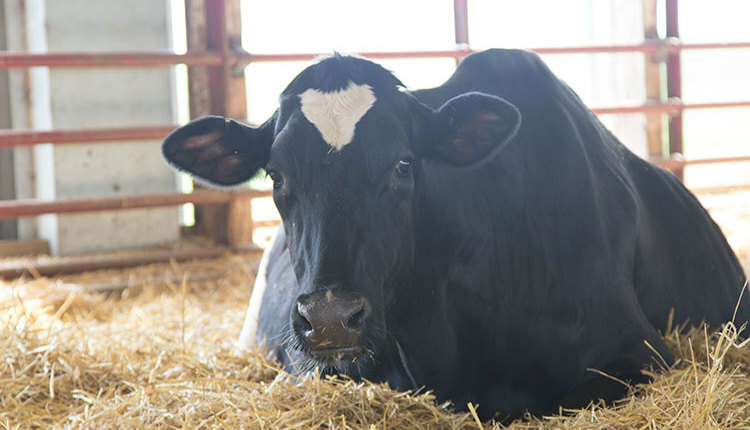 If a dairy doesn’t have enough BMR silage to feed the entire herd, Thomas suggested focusing its feeding on the transition cows and high group. 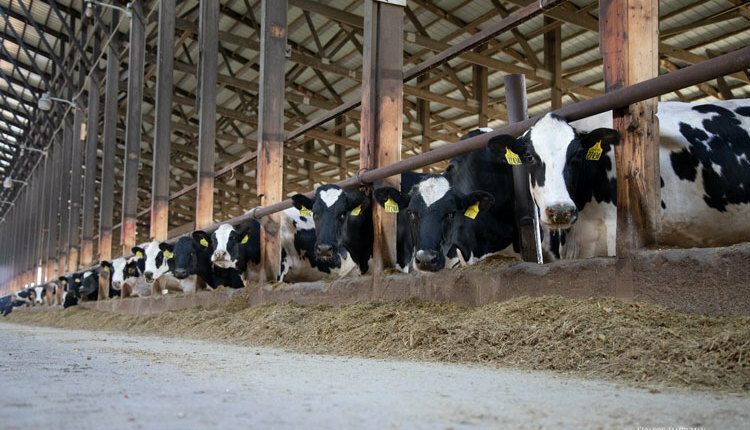 Another option for limited inventory would be to hold the BMR silages until summer, where the forage’s higher digestibility would really benefit milk production. 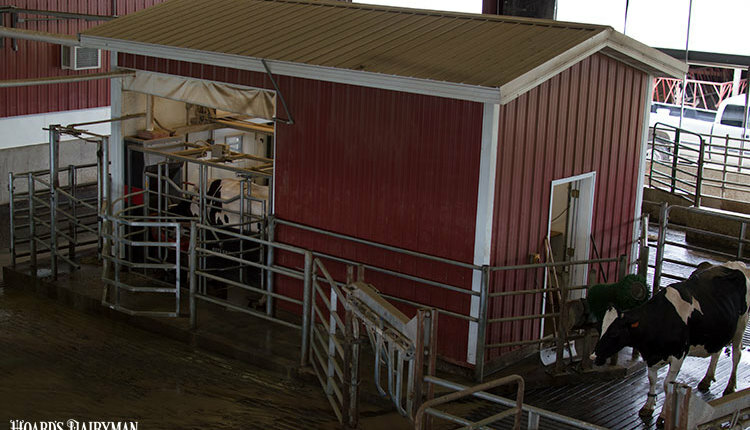 An option that Thomas doesn’t recommend is mixing BMRs with conventional silages as this practice tends to have a dilution effect on the benefits of BMRs. “Either plant BMR or don’t, but don’t plant them in the same field or store them in the same storage,” he said. This comes back to the math discussed earlier. 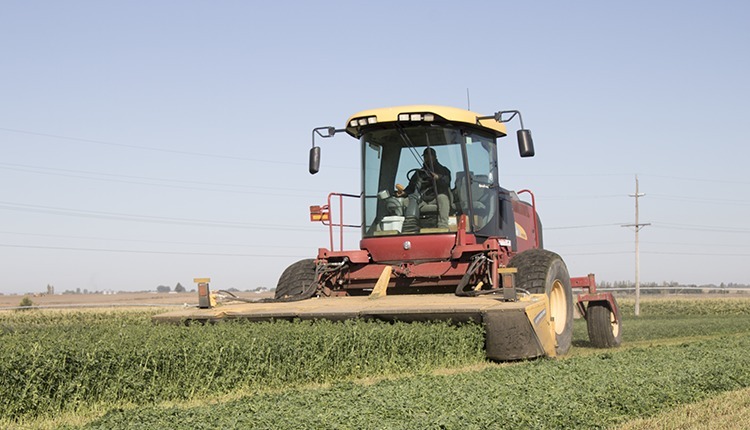 If a BMR forage doesn’t make up 20 percent of the final dry matter of the ration, its effects are muted. 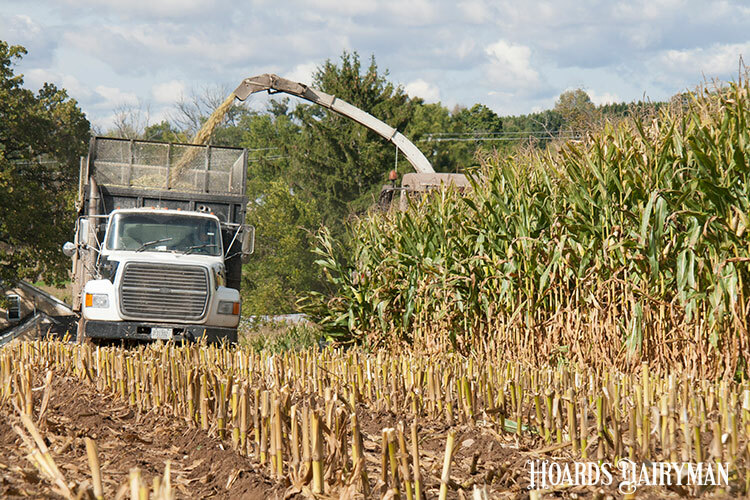 When it is planted in with conventional, the conventional crop’s greater yield will mean more conventional corn would make up the diet.